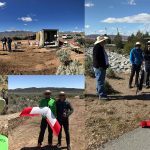 Drones are unhesitantly a hot topic and there is no shortage of high-quality UAV blogs out there. At SmartPlanes we are driven by a strong passion for drones and we believe it is a must to keep track of new trends and innovations. Therefore we have prepared a list of five blogs related to drones, which we consider great sources when looking for industry related news and stories. 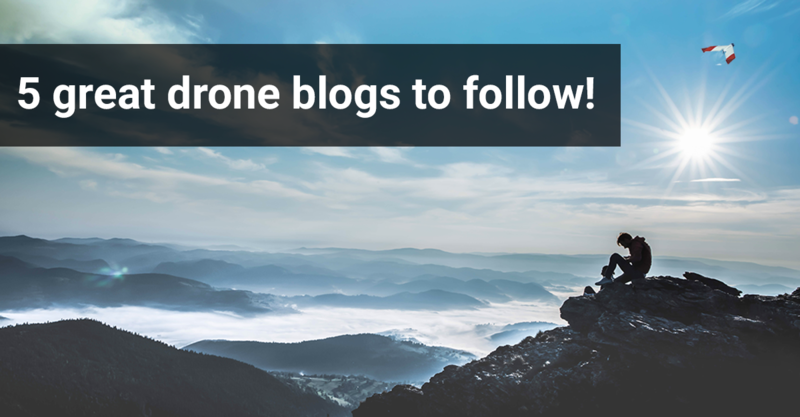 Whether you’re a drone professional or a novice simply learning about the growing UAV industry, we hope these blogs will provide you with inspiration, news and the tips you need in order to stay in the loop. Dronelife is widely regarded as one of the most popular blogs in the industry. They write quality articles reporting about industry news, product releases, Youtube videos, drone stories, legal precedents – you name it! sUAS News is one of the leading news and information source for UAVs. It was originally started and collated by UAS pilots and professionals and is by many considered as the best news resource for both small UAV enthusiasts as well as for pros. Unmanned Systems Technology (UST) provides the latest information about technological developments in the UAV sphere. This site is a great read for us who are interested in where the technology is going and what is happening. Besides providing industry news, they also aim to help pilots find suppliers of e.g. unmanned systems and software and they have a news section focusing solely on air vehicles (UAV/UAS/RPAS). Looking for a great place to catch up on everything drone- and UAV-related? Visit the Droneblog! They feature a wide spectrum of topics and they bring on multiple writers to provide different views and advice. They also welcome contributors, so if you have something to share with the audience, this could be your five minutes of fame. It might be worth saying that this list is not ordered – all blogs are interesting in their own unique way. And also, it is definitely not complete. If you have a favorite place to go when it comes to drone-related news and articles online, feel free to post a comment and let us know! This is a very useful blog by blogger. it is very helpful for drones beginners you can see top 5 blogs on this page. I also follow this blog. it is amazing and informatical. It is not an easy task to find a drone that is both good and cheap. 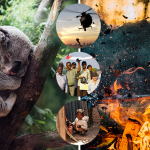 This site has divided the drones per category and have all kind of drones. It is really a place to check before buying a drone. Excellent list of drone sites. I am personally a fan of uavcoach.com, lots of high quality and informative articles on a wide range of drone topics. Thanks for sharing! I use to follow dronelife for any quadcopter related news. I saw so many blog about drones because i daily gather information about drones and its specification from different websites but i find good content and obtain good knowledge from this blog. Thanks to the writer of blog. Great blog list! I read them and got much information about drones. thanks for this difficult work.